The secret biggest surprise of 2016 so far? Sega has added official mod/ROM hack support to the Steam version of Sega Genesis & Mega Drive Classics. It’s a bold new world. Also a very, very strange one. This one’s called Streets of Rage 2 Except It Makes That Weird Tim Allen Noise When People Die. It’s self-explanatory. It’s also currently the most popular mod on the whole Workshop. Asimov, Stephenson, Heinlein, and many more tried to predict the future. They were all wrong. 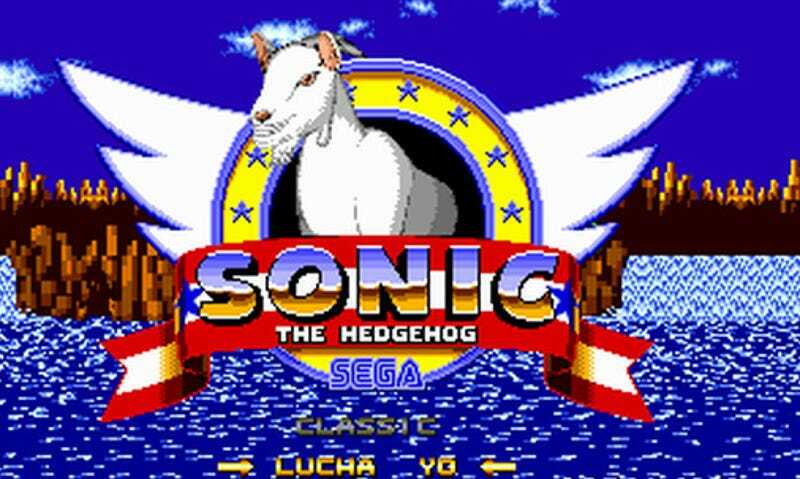 Other highlights include mods that turn Ecco The Dolphin into an orca and overhaul classic Sonic games by adding Mario and the Mushroom Kingdom. There’s also one that’s just Angry Birds, because why not? I don’t know what this is. Do you know what this is? Should I be afraid? Worried? Dead? This, of course, is only the beginning. I cannot even imagine what’ll happen next, but it’ll probably involve Shadow the Hedgehog appearing in every Sega game since 1988.